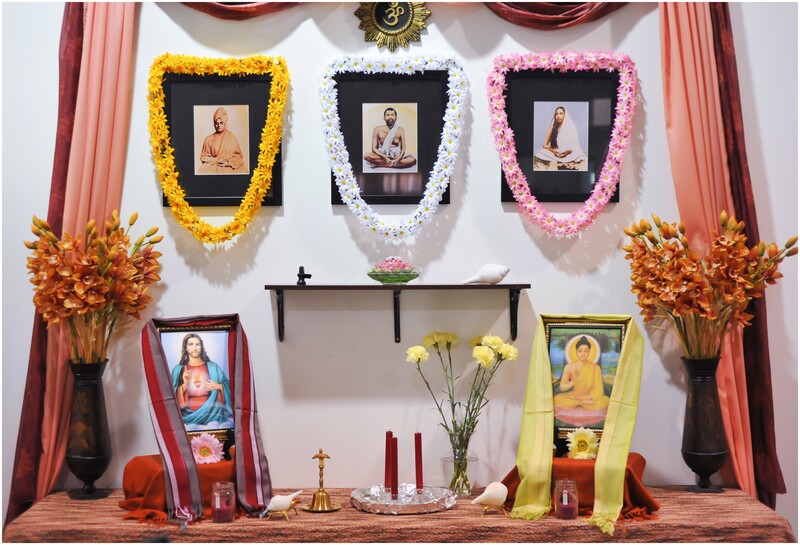 The Vedanta Society of Calgary was formed in 1973 through the encouragement of one of the monk from this Mission. The Society is a non-profit charitable organization whose membership is open to anyone, independent of race or religion. It promotes harmony and understanding among all religions and cultures.